In thinking about what BMW would be perfect for a week-long holiday adventure in the upper Midwest of the US, there are a few that immediately come to mind. My own E61 5 Series wagon certainly fits the bill. But of course we needed to test something new and the wonderful F11 5 Series wagon isn\’t coming stateside. There\’s the line of SAVs – specifically the X3 and X5 to consider. However the X3 was quickly deemed too small. The X5 would work but there\’s something a little expected about it. Then it hit me. 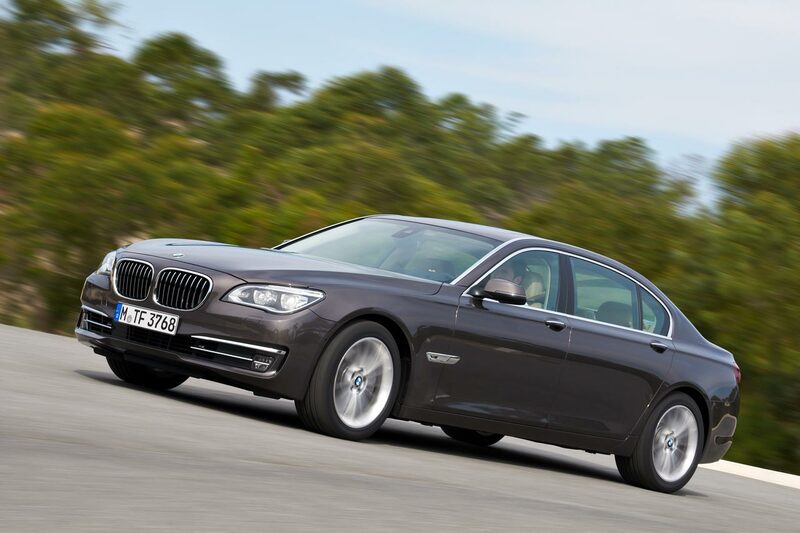 Why not the biggest of them all; The 7 Series? BMW today announced a portion of its lineup to be displayed at this year’s Los Angeles International Auto Show press days. From the exotic BMW Concept i8 Roadster to the versatile new BMW Concept K2 Powder Ride based on the popular new BMW X1with graphics designed by Designworks USA, the company will showcase a comprehensive product arrangement which strikes the perfect balance of high performance, innovative efficiency, and outstanding design. There will be more BMW i news at the show. Like last year, BMW will be highly visible this weekend at the 2012 Pebble Beach Concours, Monterey Motorsports Reunion, and Legends of the Autobahn….